Sign up for Broadjam today to follow NightFall, and be notified when they upload new stuff or update their news! 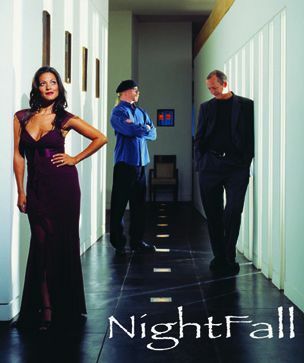 NightFall's music continues to evolve into a style that is at once reminiscent of Norah Jones, Diana Krall and Bonnie Raitt. Christi John Bye sings with enough sensuality to meltdown your iPod. Six string upright electric bassist/composer Rusty Springfield and newly added powerhouse guitarist Tony Scozzaro complete the triumvirate that is NightFall. THE ABSOLUTE MOST AMAZING BAND! AMAZING VOCALS, MUSIC IS PERFECTION!